Fix - WP 3.6 has_shortcode fix. Theme redeclaring it changed. Featured section can be displayed as a slider, static image or video. The portfolio can be used to display videos , images or slideshows. 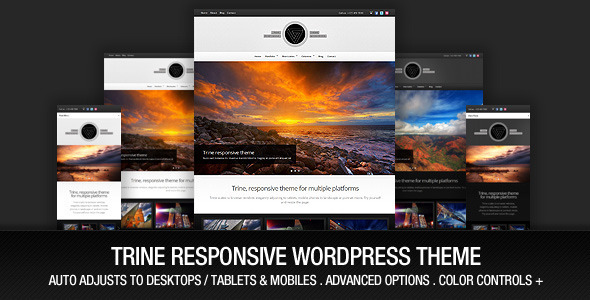 It’s highly customizable with homepage rearrangement controllable via theme options. Touch Control featured, homepage carousel and gallery slides. Please request permission prior to using their images.